Master-Bilt is ready to help you find a solution to your refrigeration needs. 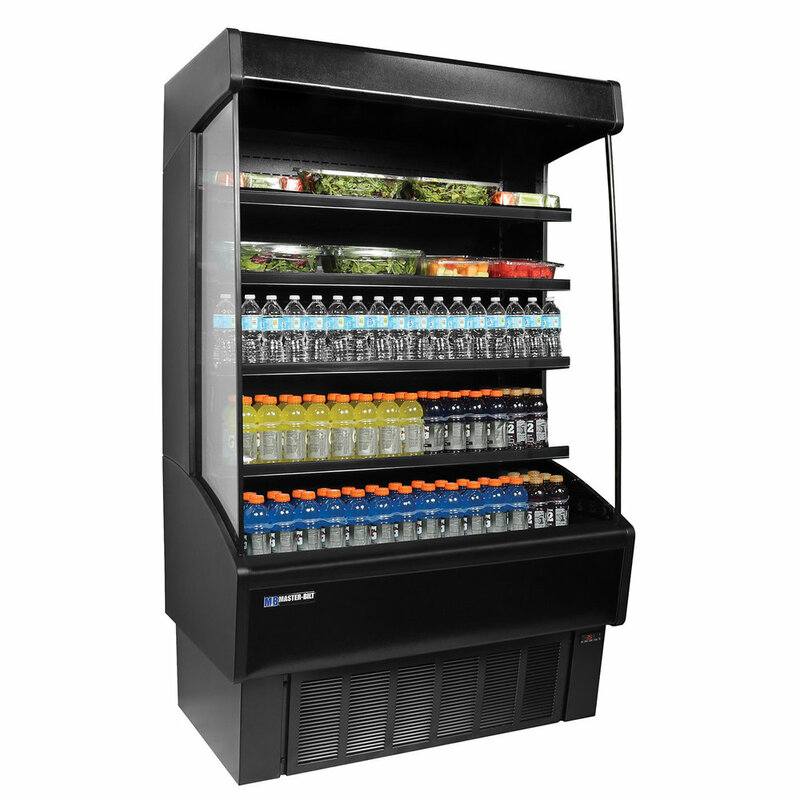 Our broad product line, which includes a leading selection of merchandisers, walk-in coolers and freezers, refrigeration systems, reach-ins, prep tables and ice cream cabinets, is designed to fit a multitude of applications. You'll find Master-Bilt in retail and institutional settings around the world. With a focus on energy and installation efficiency, we can assist you in meeting your business challenges now and in the future. 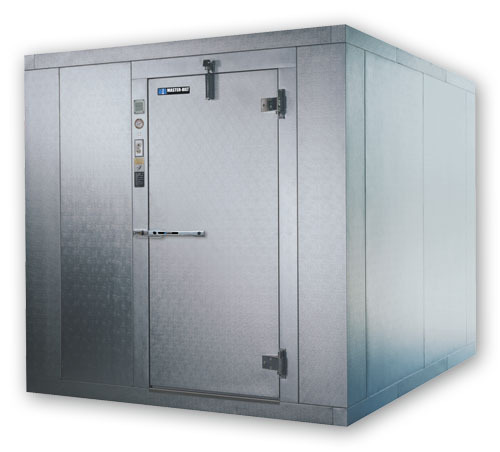 Need a Refrigeration Solution? Who are you?